Hassle-free and ready to use PHP application server. Features Apache webserver, latest PHP 5.6 and MariaDB (MySQL). Securely configured by our expert team, so you can sleep without worry. For production use, offers a scalable infrastructure with external database and load-balancing. Whether you're running a production application or simply need to host your website, our pre-configured application server will suit your needs. Can be launched as a single instance with a single-click or using a CloudFormation template which automatically creates and provisions scalable infrastructure, including a load balancer and a hosted database (RDS). Provides automatical deployment of your code - simply create an S3 bucket and upload your packaged code, and it will be downloaded automatically when a new instance in launched. 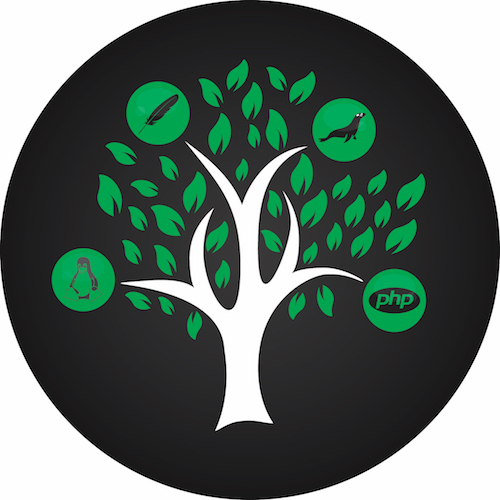 Configuration supports all modern PHP frameworks and tools, including Symfony, Laravel, CodeIgniter, Yii, Zend, WordPress CMS and more. Features CentOS 7, Apache 2.4, PHP 5.6 and MariaDB 10.